Over 1,000 potentially dangerous motorcycle helmets have been recalled after testing by the Australian Competition and Consumer Commission found they were unsafe and did not meet the Australian/New Zealand Standard. “Motorcycle helmets are critical protective devices that are designed to prevent or minimise head injury during an accident,” ACCC Deputy Chair Delia Rickard said. 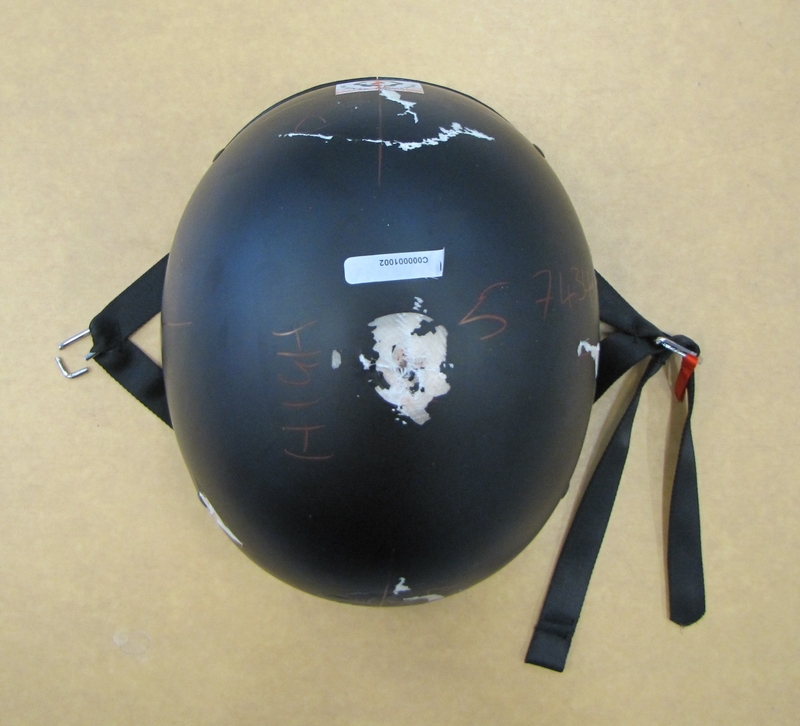 The ACCC recently tested six different brands and models of motorcycle helmet against the requirements of the Australian/New Zealand Standard. 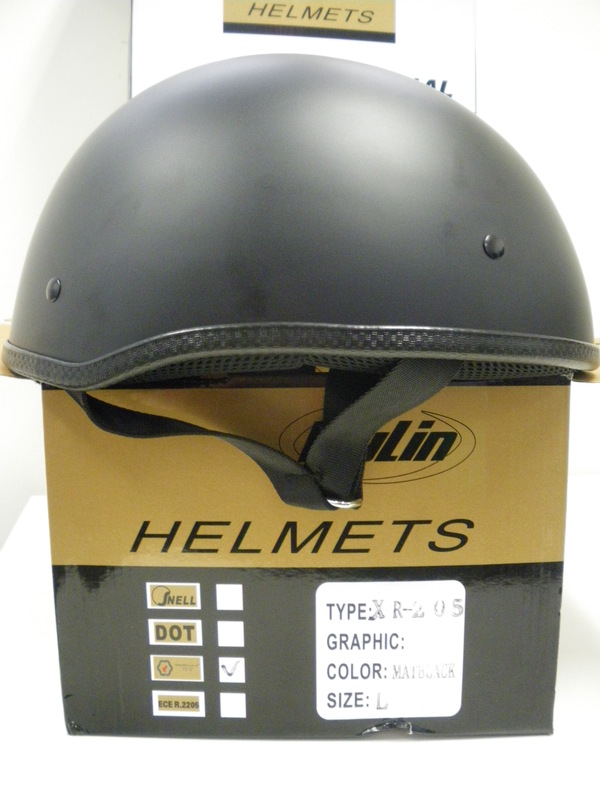 Two of the six helmets failed to meet minimum safety requirements and have been recalled. “If consumers own a recalled helmet they should contact their supplier immediately for a refund or replacement and use an alternative helmet. 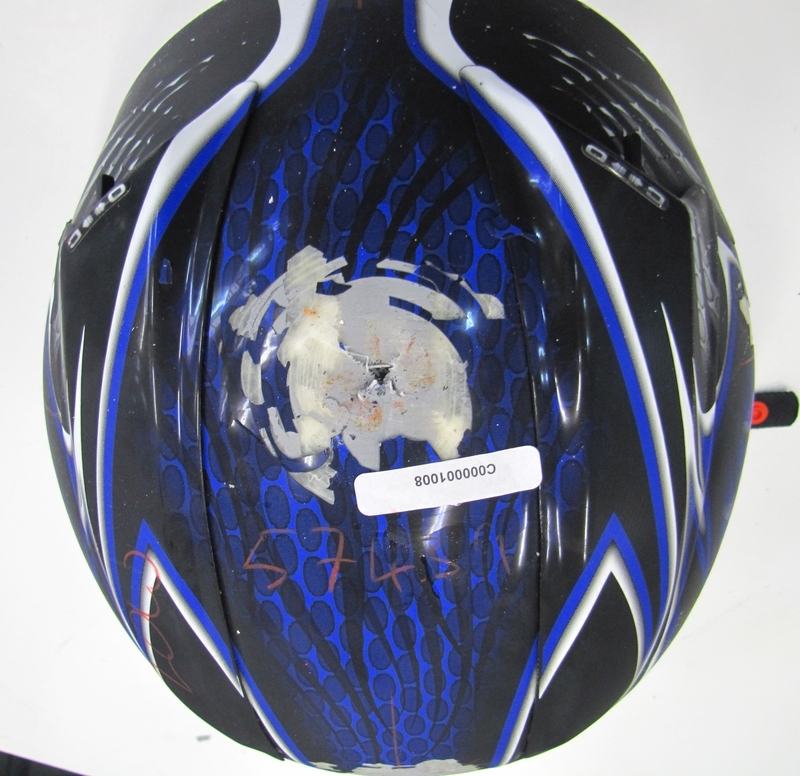 It is not safe to wear the recalled helmet,” Ms Rickard said. Kylin XR 205 open face skull cap style helmet (all sizes). This helmet was supplied by Bulk Bikes via eBay between 1July 2012 and 30 April 2013. The supplier is working to contact customers directly and advise them of the recall. Full details of the recall are available at http://www.recalls.gov.au/content/index.phtml/itemId/1047706. 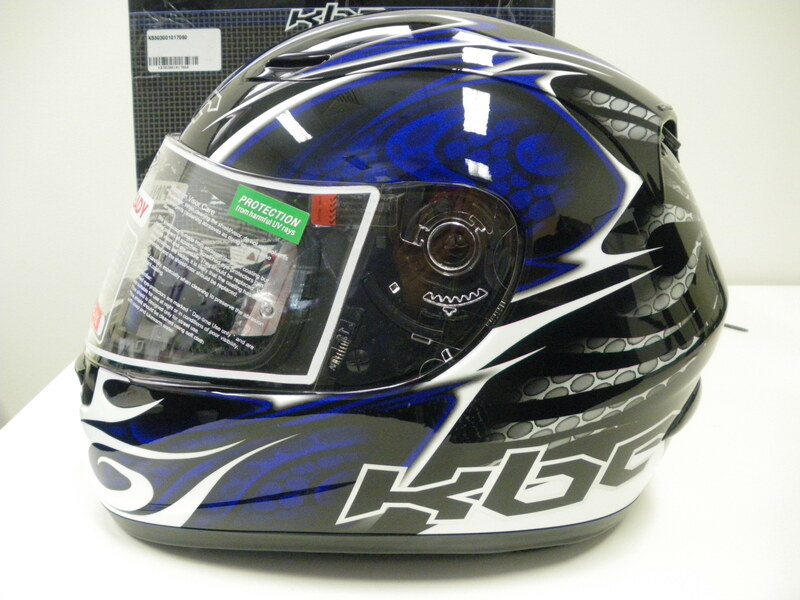 KBC VR-1X full face helmet. This helmet was imported by Monza Imports and sold by retailers online and in motorcycle accessory shops nationwide between 1 September 2012 and 7 May 2013. The model number of the helmet (VR-1X) is printed on the Vehicle Helmet User Warning Label stitched to the inside lining of the helmet. Full details of the recall are available at http://www.recalls.gov.au/content/index.phtml/itemId/1047524. The ACCC will be closely monitoring the effectiveness of these recalls. For further information, including supplier contact details, visit the Recalls Australia website at www.recalls.gov.au. For information about product safety, visit www.productsafety.gov.au.